In search of a home on a golf course? Here it is, welcome to Aberdeen Country Club. Located in Longs, SC the homes are situated along the 27 hole golf course. Aberdeen homes for sale are among the few golf course properties within its specific area. Most homes are single level, with Florida rooms, and screened porches. There are also condos for sale within Aberdeen. Keep in mind USDA financing (100% financing) is available in Longs, SC. Speak with a Mortgage Lender for more info. 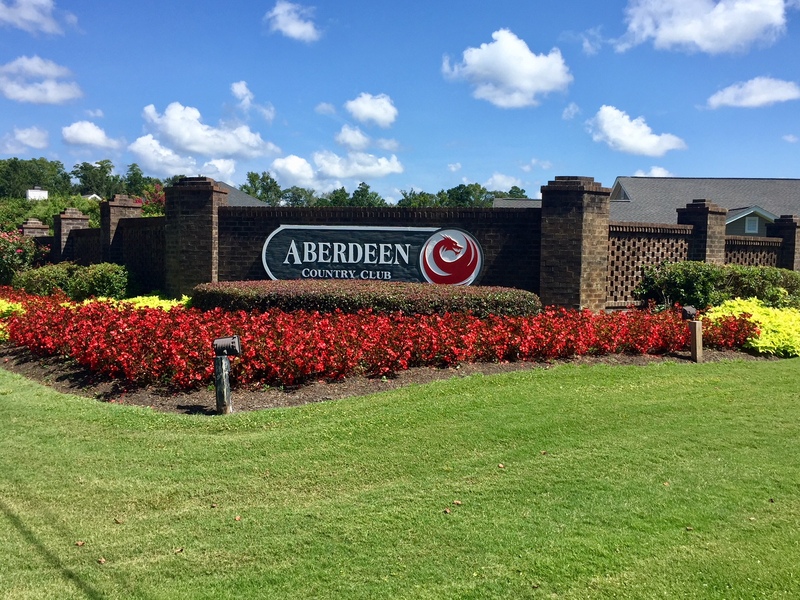 Homes for sale in Aberdeen Country Club, have a monthly HOA fee of $21 per month. Below I have the items outlined included in the HOA. ***HOA fees are as of 8/28/18. Call your Aberdeen Country Club expert Everest Vaught at 843-429-1876 for more information, or to view the homes for sale in Aberdeen Country Club. Feel free to email me as well: everestsellshomes@gmail.com. "My Job Isn't Complete, Until My Clients Dreams Are Fulfilled." Search all Aberdeen Country Club homes for sale in Longs, South Carolina below! To view Pelican Bay Homes For Sale or Colonial Charters Homes For Sale.